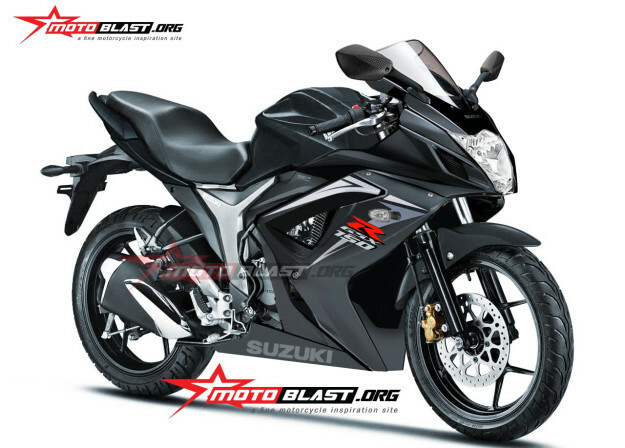 We are following up the much expected Suzuki Gixxer news closely, Earlier in our blog we had covered a version of Fully Faired Gixxer which was caught on camera by MotorBeam. 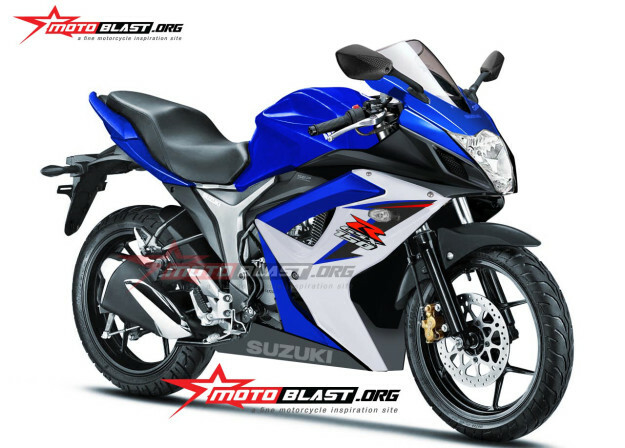 Today we have few Photo renderings of fully faired Suzuki Gixxer as released by MotoBlast. In one of the renders released by MotoBlast, they have revealed the name of the bike as “Suzuki Sport FullFairing 150 cc”. Some reports from RushLane suggests this bike Suzuki GSX-R 150 could be the most affordable bike from Suzuki that is the Naked version of Suzuki Gixxer could be priced at 72,199 Rs (ex-Delhi). For all the latest on Bikes and Cars, Keep in touch with GaadiKey!